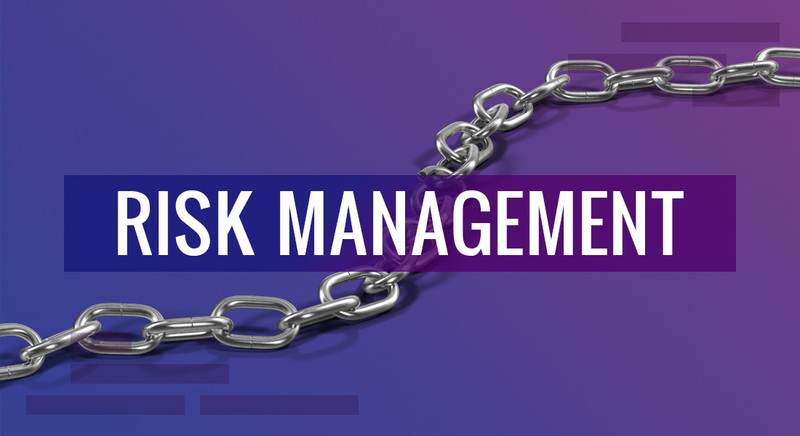 Risk management can be described as the identification, analysis and prioritization of risks. 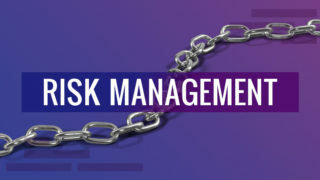 Risk management is an essential characteristic for most organizations, especially for businesses which need to be on the constant lookout for threats to their profits, market share and even daily operations. 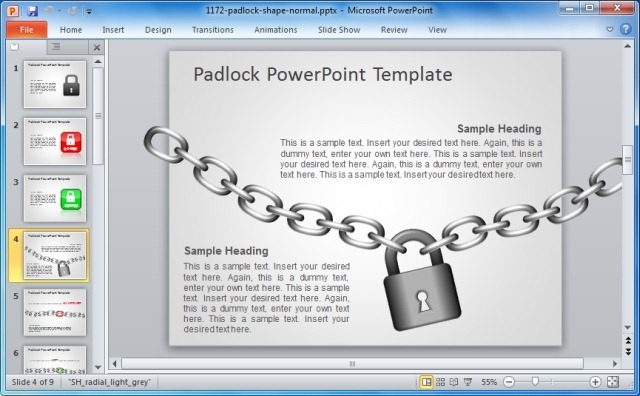 Let’s take a look at some professional PowerPoint Templates made for creating a risk management plan. 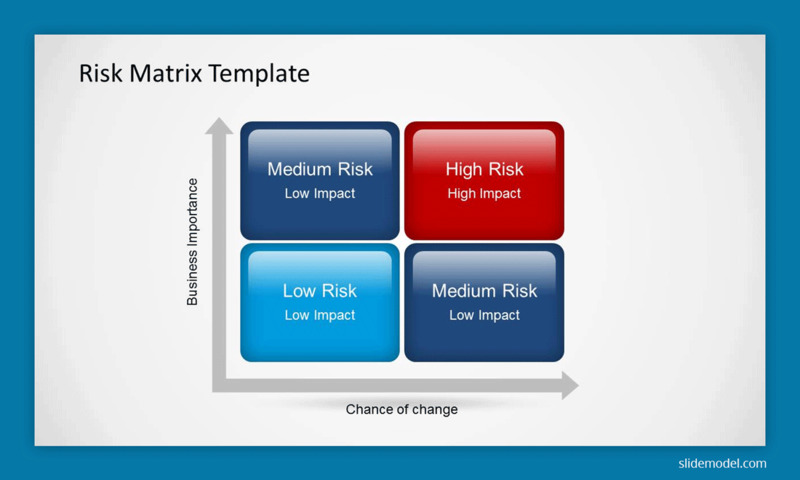 A multi-purpose template, the Risk Matrix PowerPoint Template is a comprehensive set of slides for making presentations about risk management and analysis. If you are aware of Risk Matrix as a concept, you would know that the severity of events can be assessed by constructing a Risk Matrix which acts as a scale for determining whether an event can result in negligible harm or a catastrophe. This template provides professionally designed sample slides to help you determine the severity of risk, with the help of appropriate slides where you can add your assessments in the given placeholders to quickly construct a Risk Matrix. The SWOT analysis is a famous technique for assessing the strengths, weaknesses, opportunities and threats for a business venture. You can use our SWOT analysis templates for constructing your own SWOT analysis diagrams and presentations. 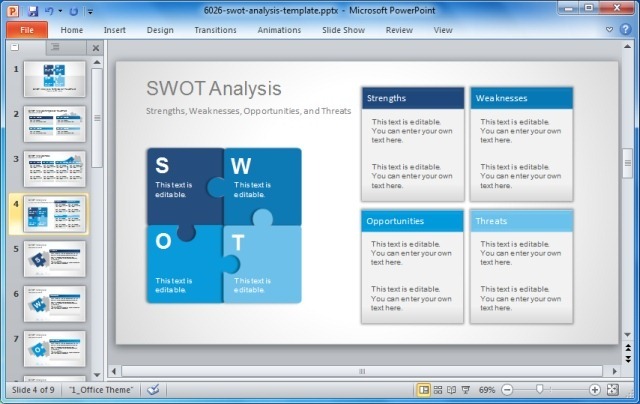 Related: What is a SWOT Analysis and how to make one? 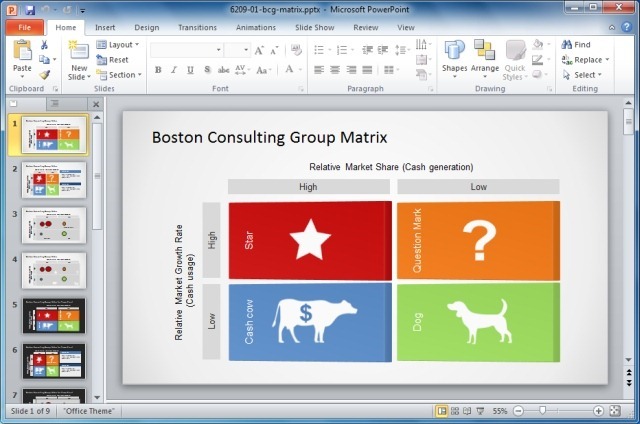 If you have studied business management, you would know all about the cows, dogs, question marks and stars of the Boston Matrix, which make up the concept of analyzing the growth–share matrix for a business. If you need some nice templates for constructing a Boston Matrix, then check out the link given below. Related: What is Boston Matrix? Whatever rises, may one day fall! Products are no different. From start, growth, maturity to saturation and decline, the Product Lifecycle serves as an important guide for assessing risks and forming risk management plans for businesses. 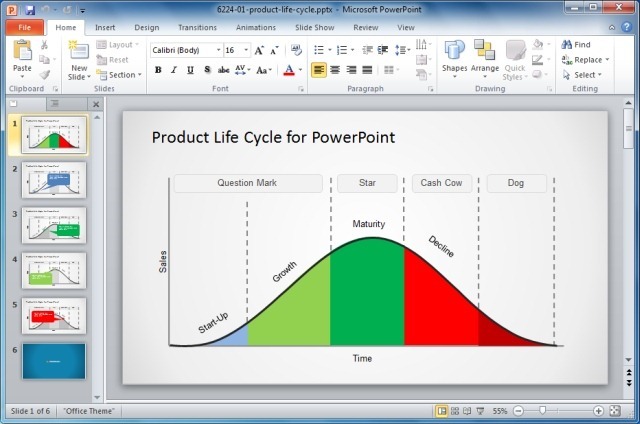 For making effective presentations about this topic, check out the Product Lifecycle templates for PowerPoint from the link given below. There are many types of curves and data charts that form an important part of threat and risk analysis. These may include basic demand and supply curves to more elaborate Optimal Capital Structure Curve, Simple Efficient Frontier Curve, etc. 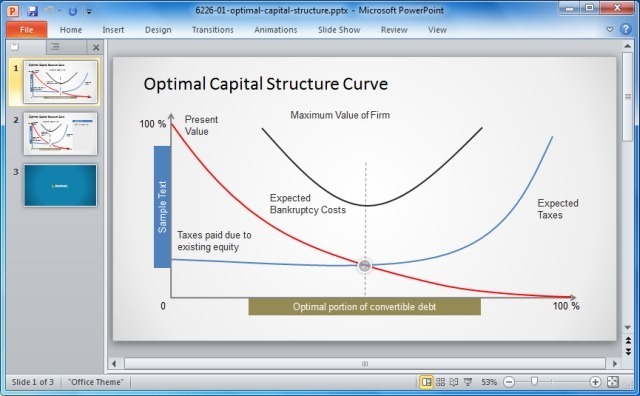 Check out our huge collection of Data and Curve Templates for making risk management plans. Unlike the above mentioned templates, this is a more generic template for showing your risk management plan and assessment with the help of attention grabbing slides and graphics. The template offers different layouts with attractive clipart that can help you create risk management related presentations with ease and style. Tags: Analysis Templates, Boston Matrix, Business Plan Template, Business PowerPoint Templates, Business Presentations, Chart Templates, Risk Management, Templates.